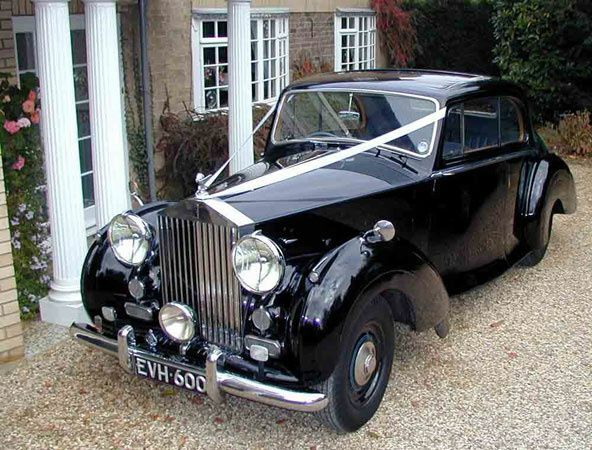 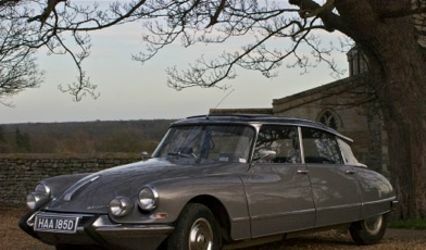 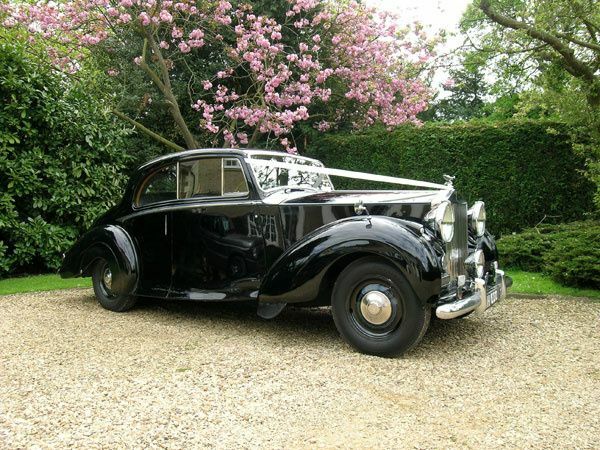 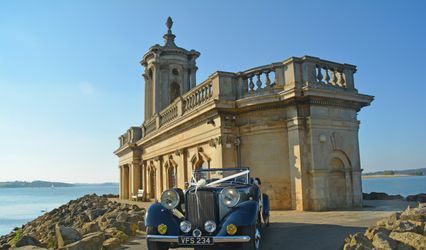 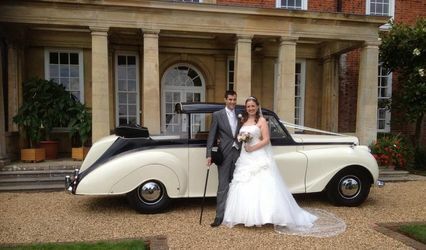 Classic Rolls and Bentley Hire ARE YOU A SUPPLIER? 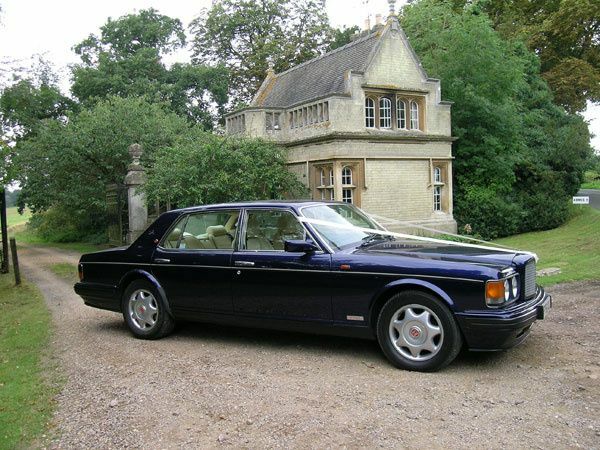 Providing the lifetime and lifestyle experience you can only get with a Rolls Royce or Bentley, Classic Rolls and Bentley hire will make sure you arrive at your destination in high style and comfort. 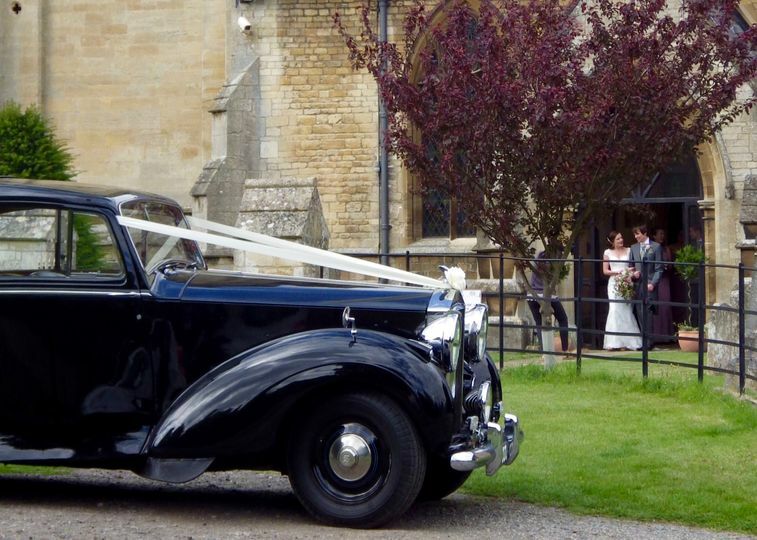 A commitment to warm, trusting, personal service that will get you to your venue as smoothly as possible. 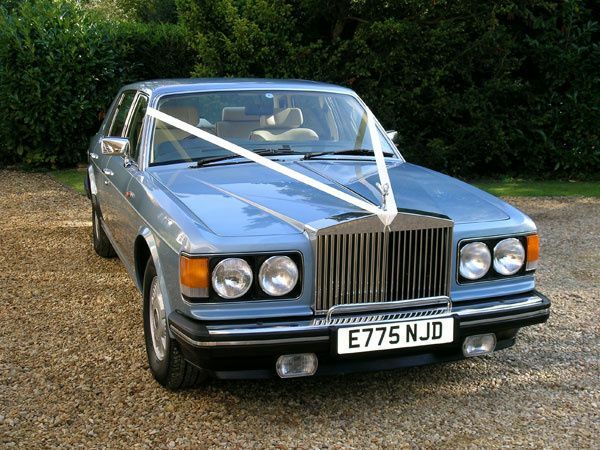 Both the Rolls Royce Silver Wraith and Silver Spur are currently available. 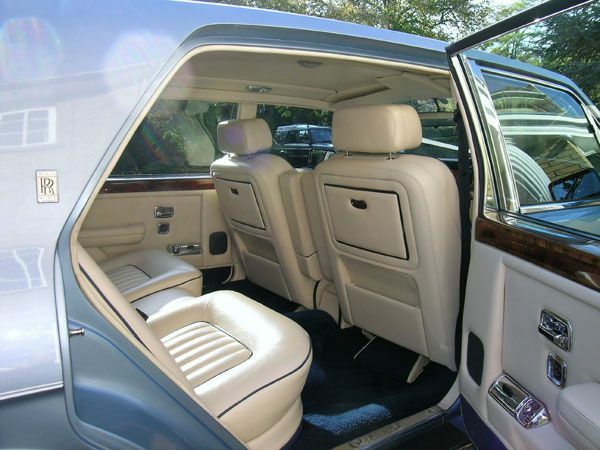 With spacious interiors and quality comfort, each car is impeccably maintained inside and out, cleaned and polished. 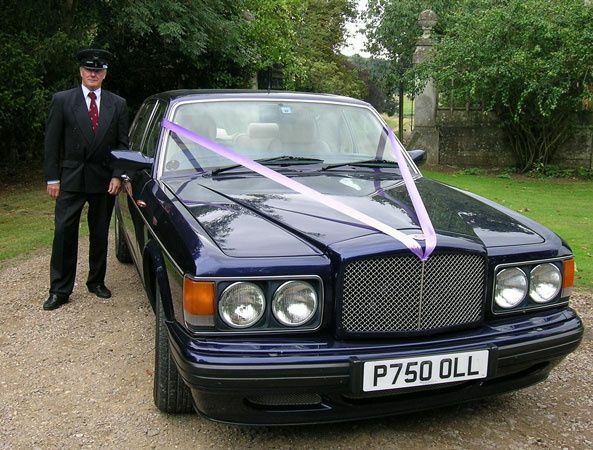 Chauffeur driven service with polite and professional attention. 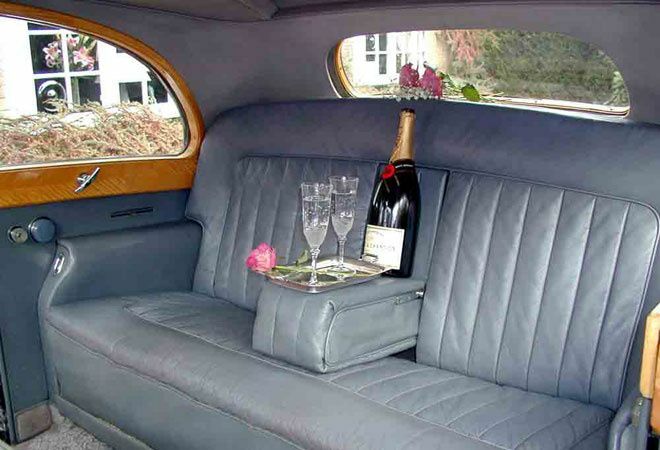 Champagne and chocolates can be provided on request. 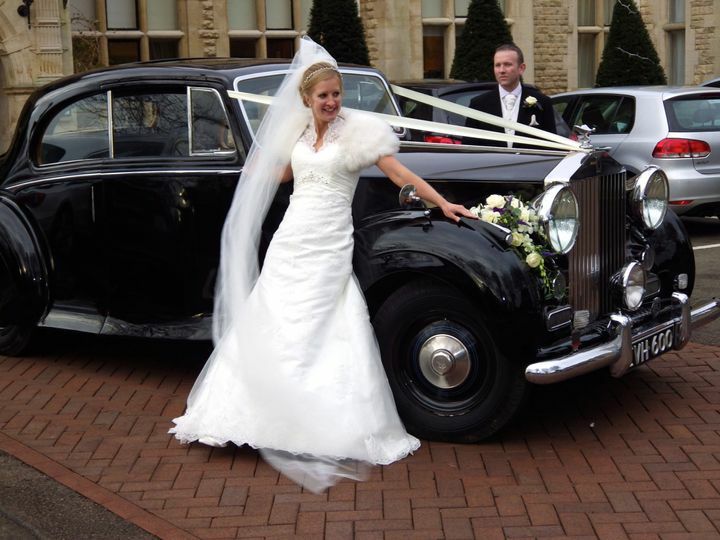 Arrangements can be made to meet all your travel needs before - and after your wedding.